Guess what time it is? That’s right! 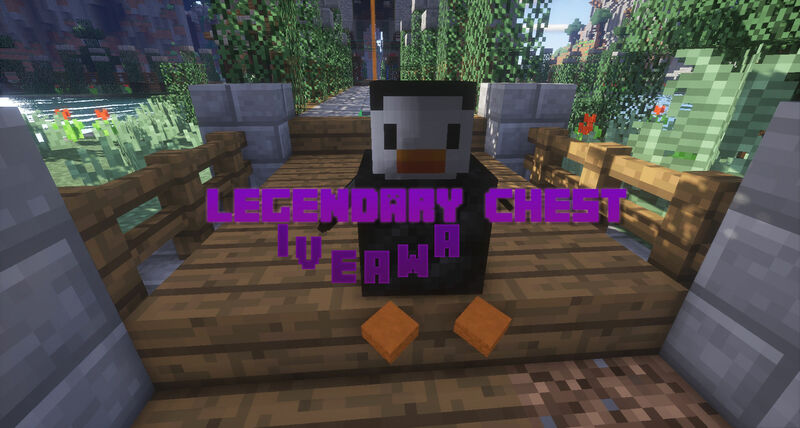 We are giving away 20 legendary chests to one player per social media, so make sure to go and follow all of them and follow the instructions to have a chance at winning! Winners will be announced on the 31st. 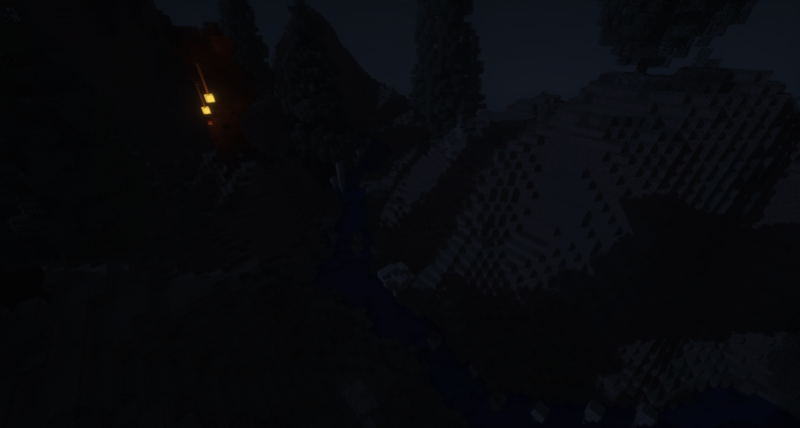 New Maps and GUI Updates! 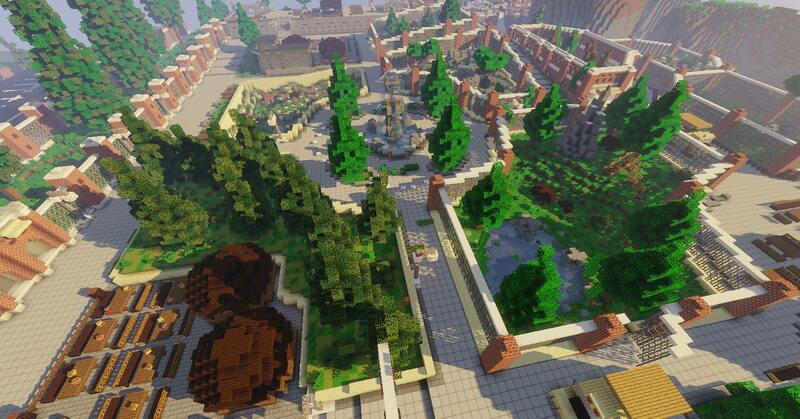 From the HHGN Build team we have two new parkour maps! 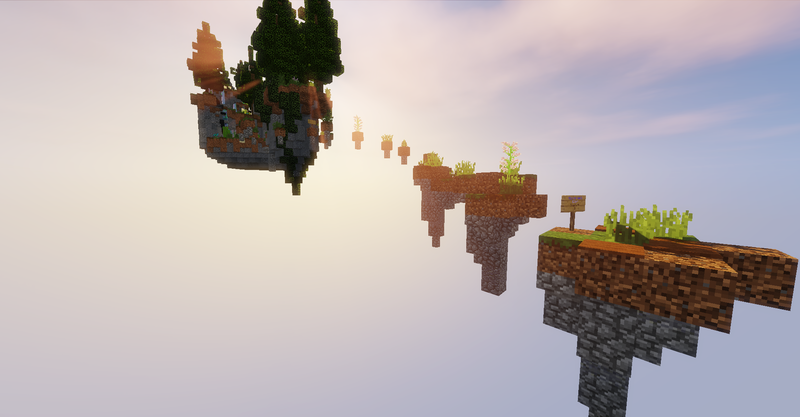 Ascension and Web parkour, along with Zoo Survival Games! 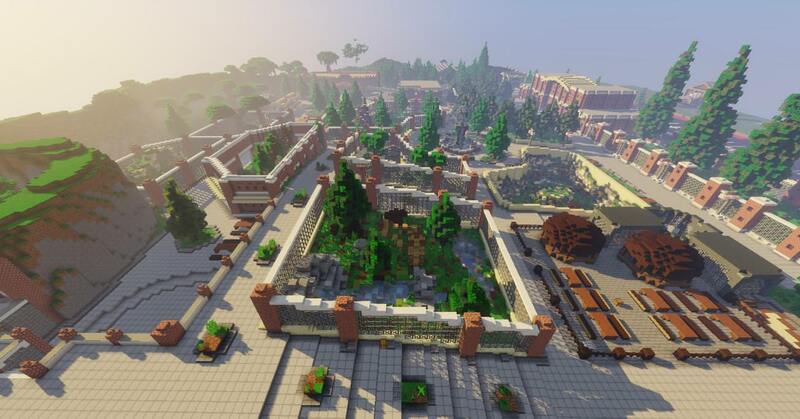 We also have two GUI updates, parkours are now ordered by length and difficulty opposed to date released and a creative GUI listing all commands available so you don’t have to go searching for that one command you don’t remember but absolutely need. 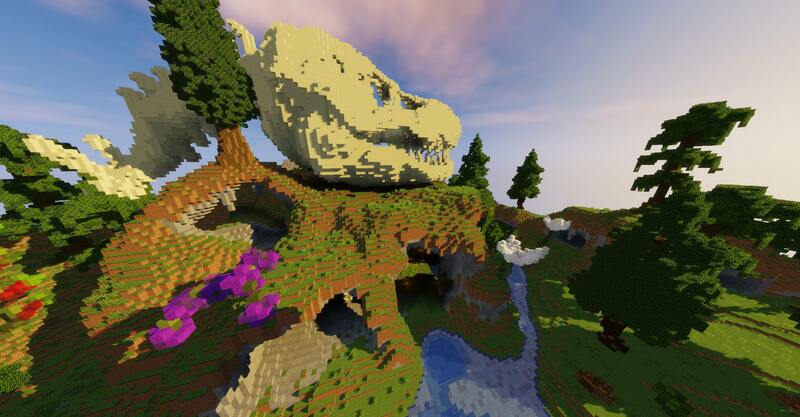 From the HHGN Build Team, dawning back before the age of humans, Prehistoric! Top Voter: Zelistra (72 Votes)! They have been ranked up +3 ranks in the ranking ladder! Second: Plushiest (72 Votes)! They have been ranked up +2 ranks in the ranking ladder! 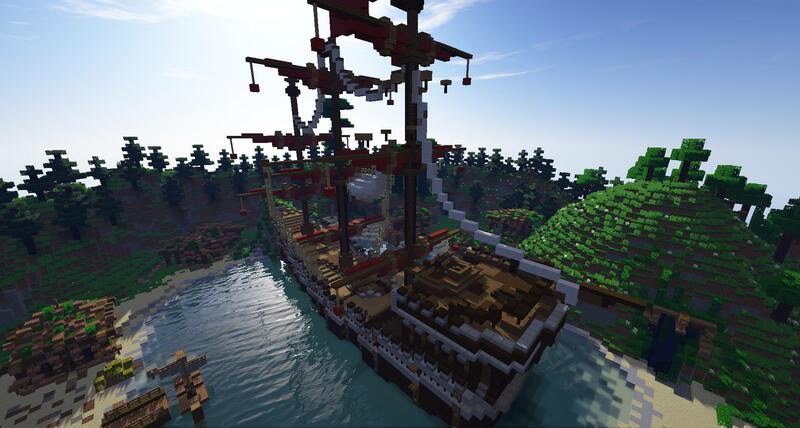 Third: JaydenJair (67 Votes)! They have been ranked up +1 rank in the ranking ladder! 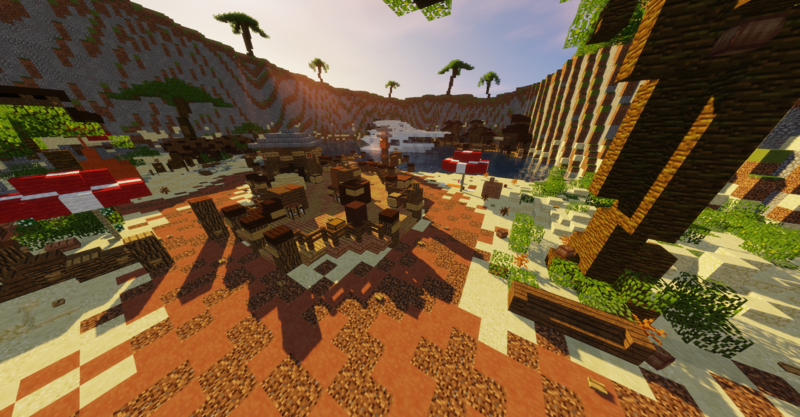 – Added preparations for a future Survival Games Tournament! 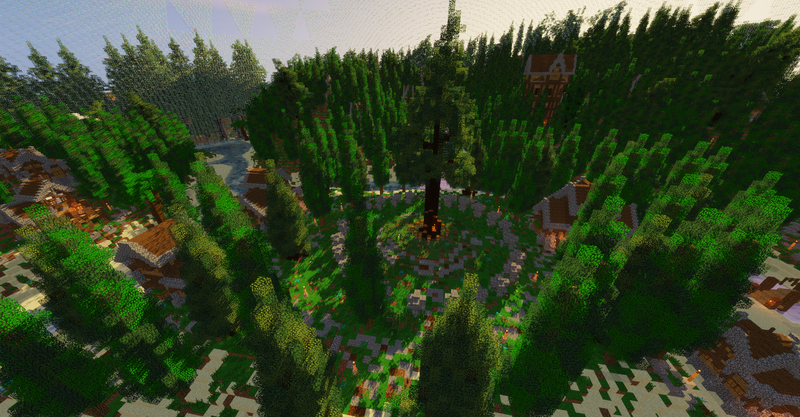 – Bonus: Sneak Peek screenshot of an upcoming map: Zoo Survival Games. It’s that time again everyone! 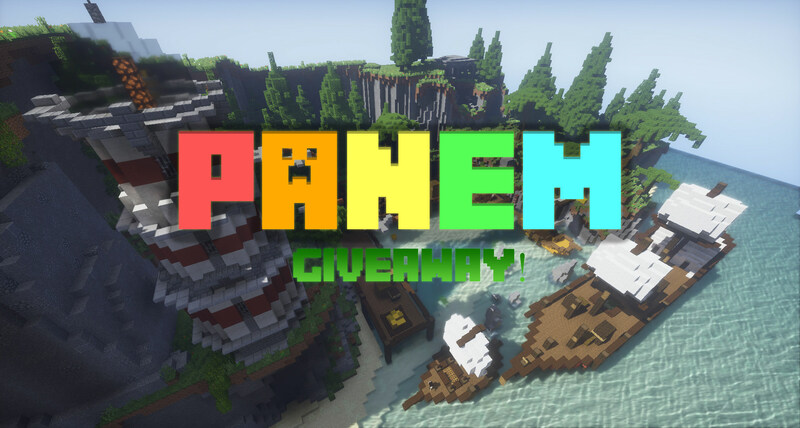 We will be giving away three Panem Ranks! One for each social media, so you can enter up to three times! The Giveaway will be going for one week until July 31st, at which point the winners will be announced! To enter you must follow the Instagram, like the post, and tag two friends. To enter like the post, comment why you want the rank, share the post, and follow. To enter like the post, comment why you want the rank, retweet, and follow. 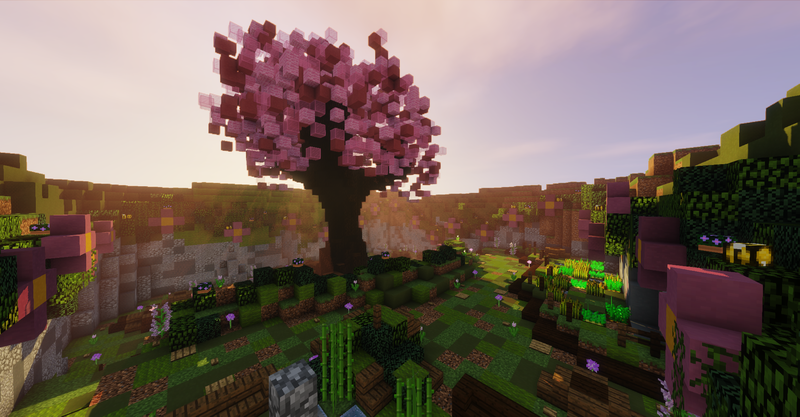 New Maps, Server Updates, Social Media changes and More! 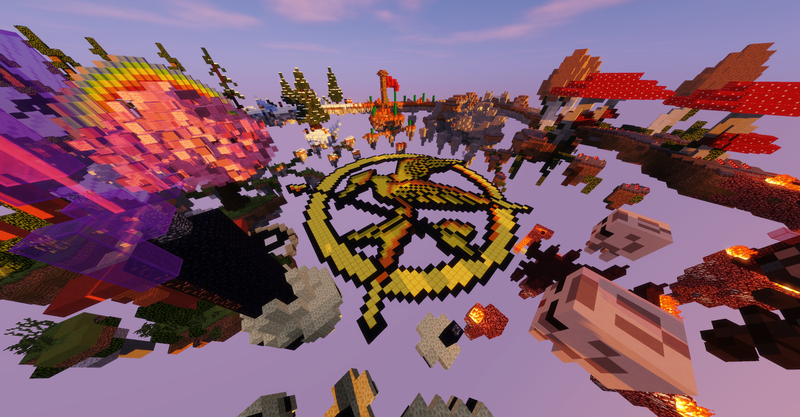 Hello again to all the Happy Hunger Games players, it has certainly been a while! 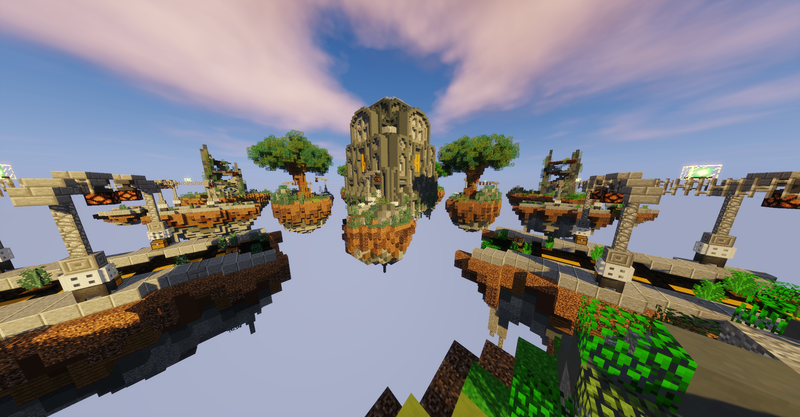 In the past few months we’ve added a fair amount of new maps to several gamemodes, had some major server updates, and made a few changes to how you experience HHG. 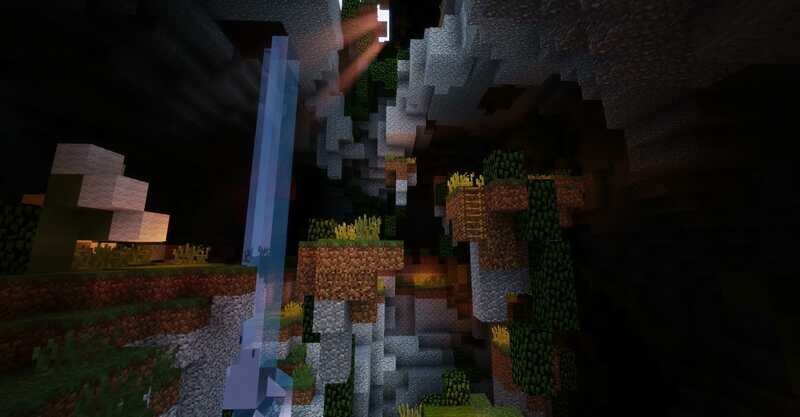 NEW Maps for many gamemodes! In PvP, 2 brand new maps have been added as well as a new duel arena. 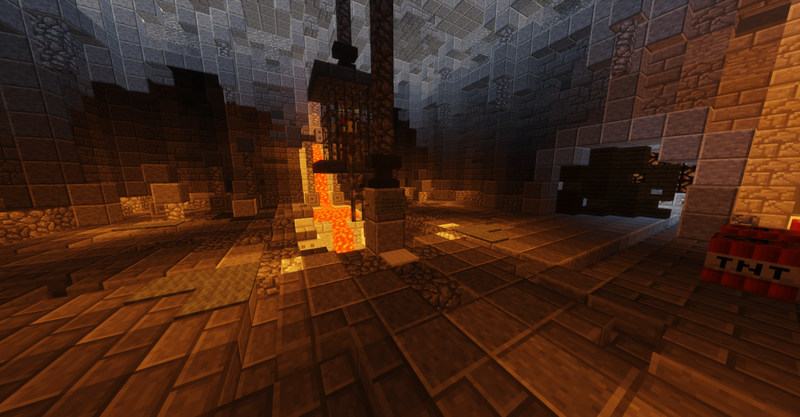 We also got rid of the famous “grim reaper bug”, and made several improvements to the anticheat. 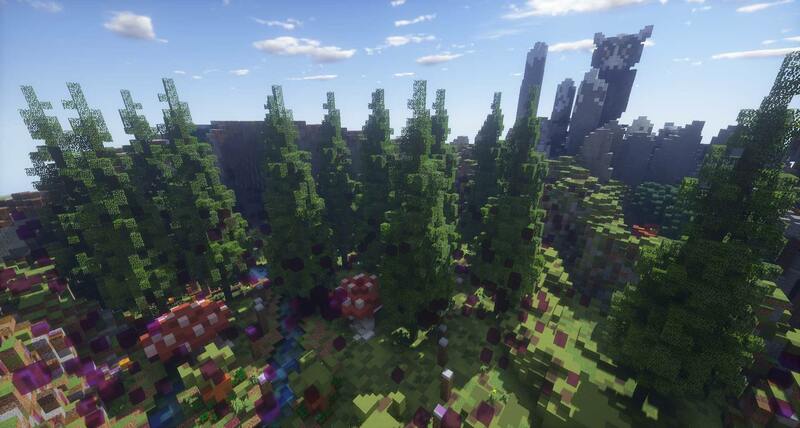 In addition to that, we have also added two new kits! Panacea: A scientist, a medic, a potions master. He spent years trying to heal others, but in the end only healed himself. His years of study have made him immune to every type of potion. Only a blade or a bow can stop him now. Ballista: Its vast knowledge in Artillery allows them to operate a heavy, yet powerful Ballista: an ancient weapon that has the power to destroy even city walls without hesitation. Prepare, aim, FIRE! 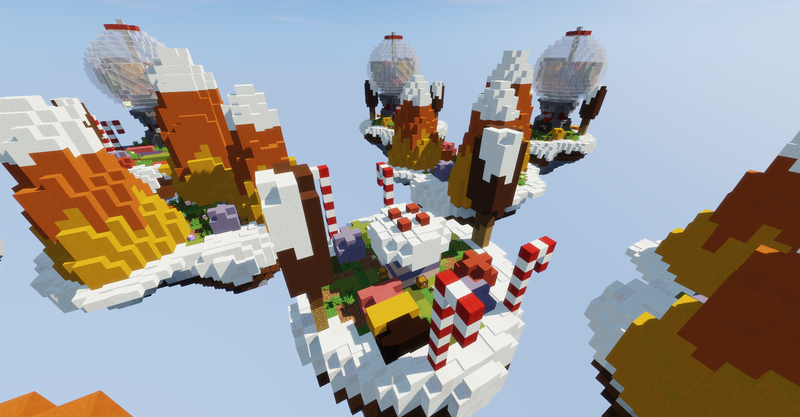 In Skywars, three new maps have been added. Get a group of friends and hop into a game! 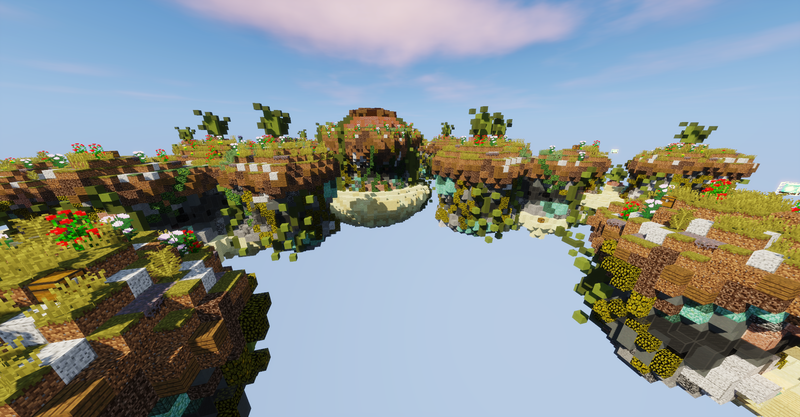 SCBB has new maps and a new event mode! Keep your eyes open for the new 20-player event mode. This new mode features an all-out brawl between 20 players, with the last man standing winning the prize! 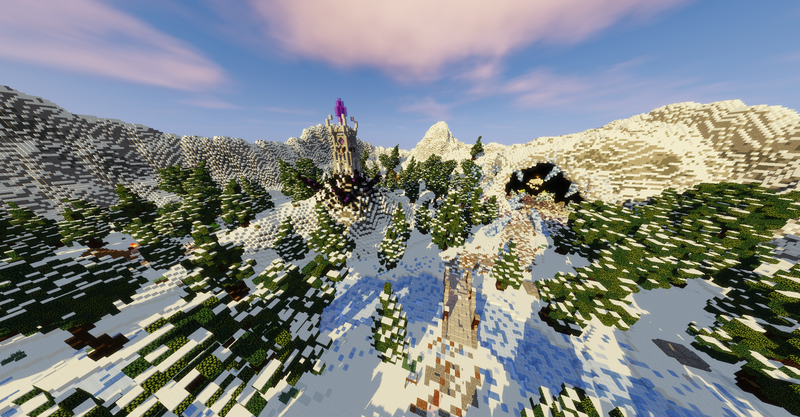 A new SG map has also been added! 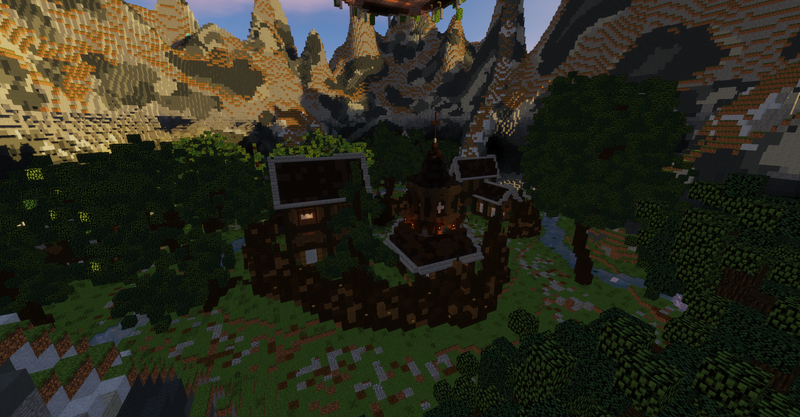 A classic map with many hidden chests, and strategically placed traps. Will you be the winner? Thank you to everyone who has donated to HHG for making these server upgrades possible! Because of your generosity and support, we were able to upgrade our servers to better, faster, and more modern equipment. Although this was a huge amount of work, and took a lot of time, we hope it will keep everything running smoothly for years to come. Thank you once again to each and every one of you, and a very special thank you to the recent Panem donators who made this possible! Currently, we also have our annual Summer Sale going on! For a limited time only, take 25% off everything in the store. Hope everyone is having a great summer! Finally, we want to let you know about some very important changes to how updates, changes, and server information is announced. From now on, we will no longer be posting large updates here at happy-hg.com. Instead, each update will receive its own individual post as soon as it is released. In addition, we will be bringing back our Facebook page and our Twitter page. 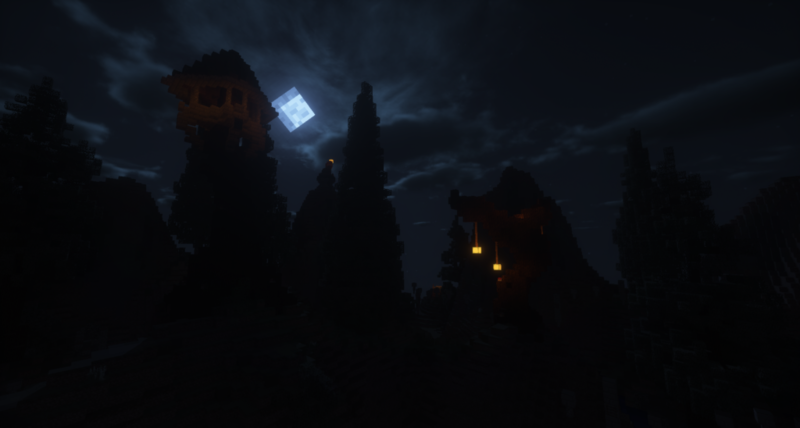 We will be posting all server news, updates, and more on all of our social medias, and on the main website. With the revival of these social media platforms, you can expect not only more frequent news updates, but also giveaways of ranks, tokens, treasures, and more! Like and follow us on Facebook and Twitter to stay up to date with all of HHG’s latest news. Top Voter: MissRainbowGamer (165 votes) They have been ranked up +6 Ranks In the Ranking ladder! 2nd Top Voter: NannyGaGa (150 votes) They have been ranked up +4 Ranks In the Ranking ladder! 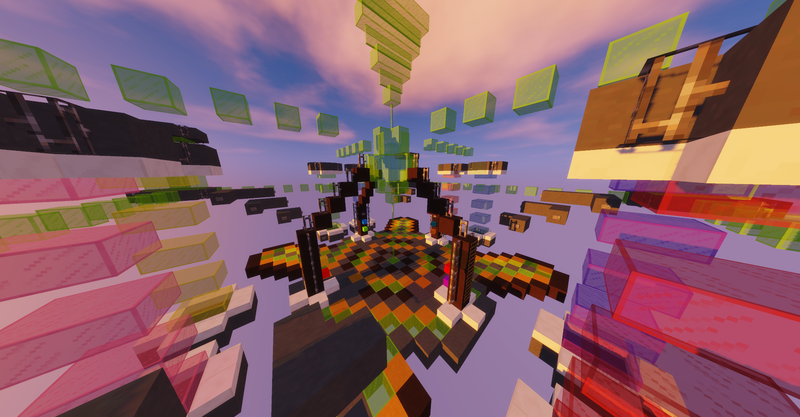 3rd Top Voter: JaydenJair (118 votes) They have been ranked up +2 Ranks In the Ranking ladder!